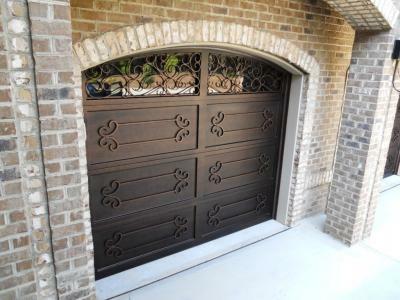 Signature Iron Doors has a number of houses serviced in the Salt Lake City Utah area. This is a home we manufactured and installed our Catalina style iron garage door for near Alpine Utah. We offer a variety of designs for scroll work and work with homeowners and contractors across the nation to provide doors to complement every home. 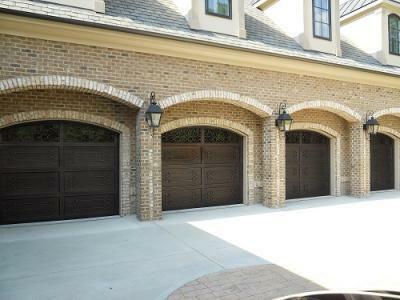 Call us to speak with a sales representative about how to receive an iron garage door for your home.